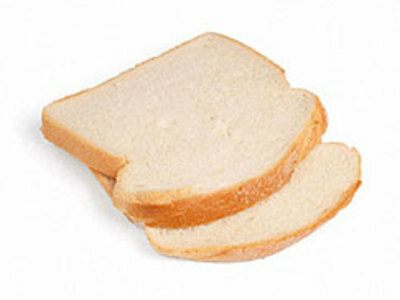 White bread is bread made from wheat flour from which the bran and germ have been removed, in contrast to whole wheat bread made from whole wheat flour, in which these parts are retained and contribute a brownish color. The word "whole" refers to the fact that all of the grain (bran, germ, and endosperm) is used and nothing is lost in the process of making the flour. 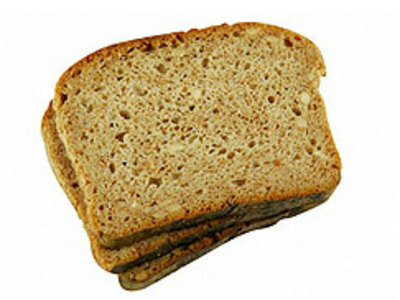 This is in contrast to white, processed flours, which contain only the endosperm.